How easily does it happen that you break your new and expensive Smartphone, iPhone or Tablet. One of the most common defects is a broken or cracked display or screen. If you are not exactly sure what is wrong with your mobile device, we suggest you consider our repair diagnostics service. We will asses the damage and you can later decided whether you want to perform the suggested tasks. A broken display makes it often at least partially impossible to use the your phone or tablet. The most cost effective solution is to get it repaired. When done professionally, there is virtually no noticeable difference to the original state of the device. From busted screens and liquid damage to ‘Wow, I’ve never seen that before.’ We fix it right, the first time, guaranteed. All while keeping your private data safe, secure and, well, private. And our short downtime promise means you’ll be on your device before you know it. At My Cell Tech, we are committed to extending and enhancing the lifeline of your mobile devices in the most convenient way possible. Customer service is very important to us -- you can trust when it comes to providing a fast and affordable repairs to your cell phone and tablet computer. 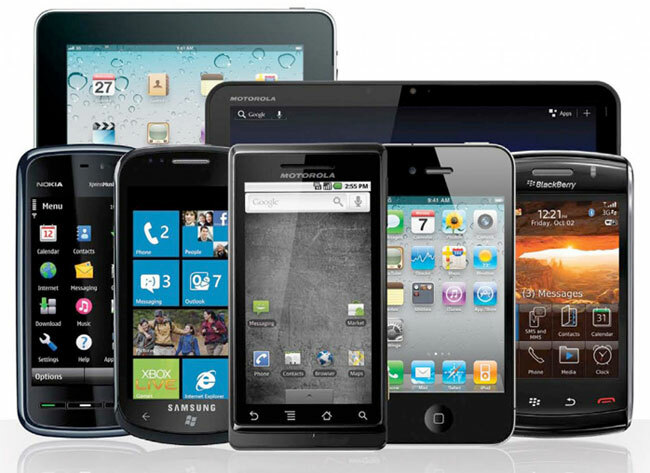 We understand how important your mobile device or tablet computer is to you. At My Cell Tech you can expect to find everything you need to protect your investment. Whether it is replacing your shattered screen or restoring a water-damaged device, we give customers exactly what they are looking for. We also unlock cell phones and have a great selection of device accessories!!! Please contact us today to see how we can assit you. We welcome the opportunity to meet your mobile device and tablet computer needs. We will do everything we can to meet your expectations -- quickly. Providing a value for money service that meets your budget. We have a team of certified technicians who posses multiple years of experience and training in cell phone and tablet repairs. We understand the needs of our customers. That's why providing a friendly and professional atmosphere is important to us.